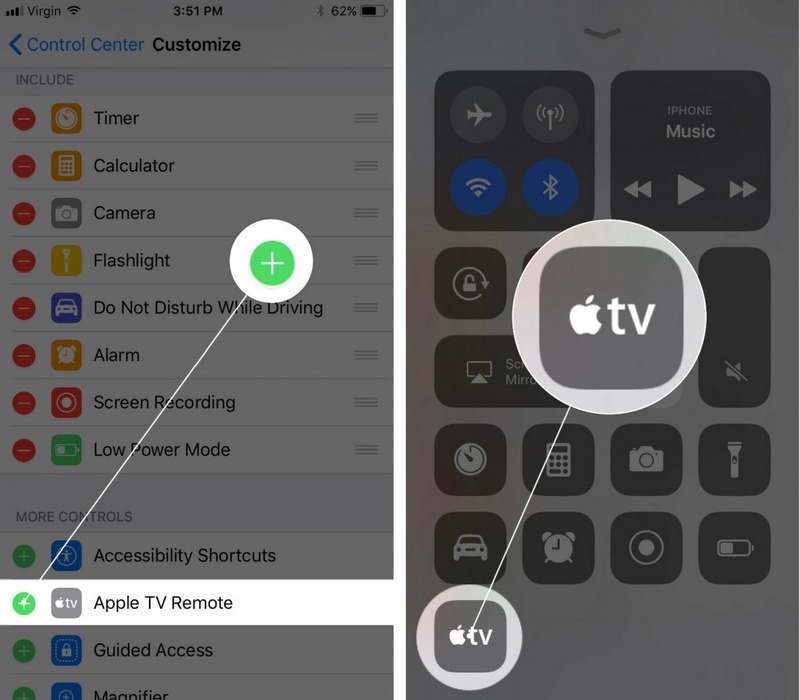 You are at:Home»iPhone»iOS»Control Center»How Do I Add Apple TV Remote To Control Center On My iPhone? The Fix! 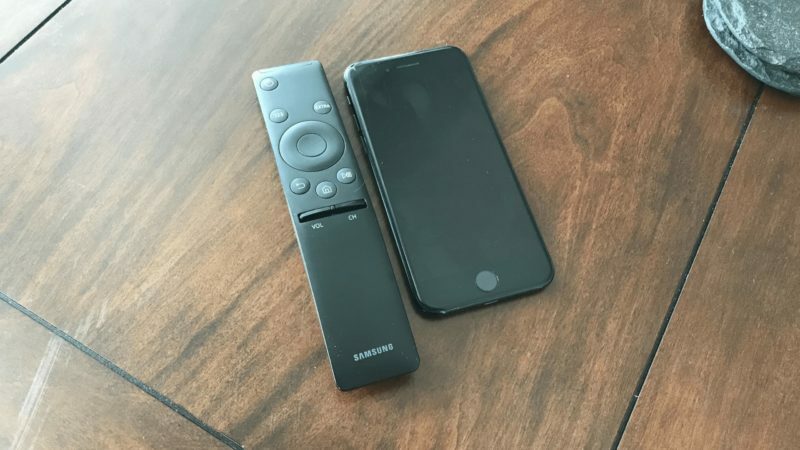 How Do I Add Apple TV Remote To Control Center On My iPhone? The Fix! You want use your Apple TV, but you’ve lost your remote! Don’t worry — you can add Apple TV Remote to Control Center on an iPhone that’s running iOS 11! In this article, I’ll show you how to do this so you can spend less time searching under the couch cushions and more time enjoying your programs. Tap Customize Controls to open the Control Center customization menu. Under the More Controls submenu, tap the green plus next to Apple TV Remote. Now when you open Control Center, you’ll see an Apple TV Remote button! Open up Control Center by swiping up from below the bottom of the screen on your iPhone. Press and hold the Apple TV Remote button. Choose your Apple TV under Choose an Apple TV. You can now use your iPhone as an Apple TV Remote! Apple TV: No Remote Necessary! You’ve added Apple TV Remote to Control Center on your iPhone and now you won’t have to worry if you ever lose your remote! Make sure to check out our other Control Center articles to learn about all the new features you can customize it with and share this article on social media with your family and friends. Previous ArticleMy iPhone Won’t Share WiFi Passwords! Here’s The Real Fix. Next Article How Do I Add Wallet To Control Center On An iPhone? Here’s The Fix!